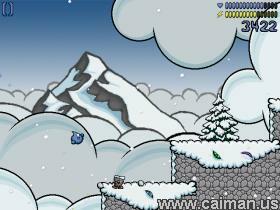 Caiman free games: Glace by Tommy Visic. A really fun and nice platformer for all ages. 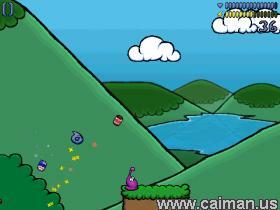 Collect gems and magical items, help new friends and battle enemies across 12 levels in four distinct environments. 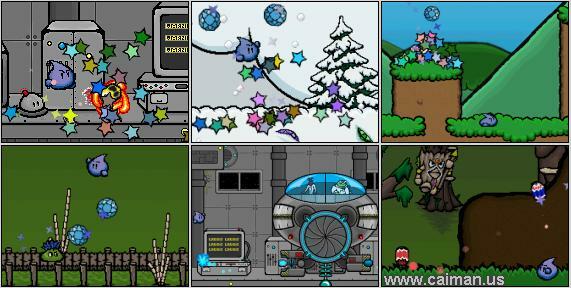 The game has a really nice story line and the colorful cartoonish graphics are great. This game has an unique concept and is really easy to play. Special thanks to the author for sending me hundreds of nice screenshots!